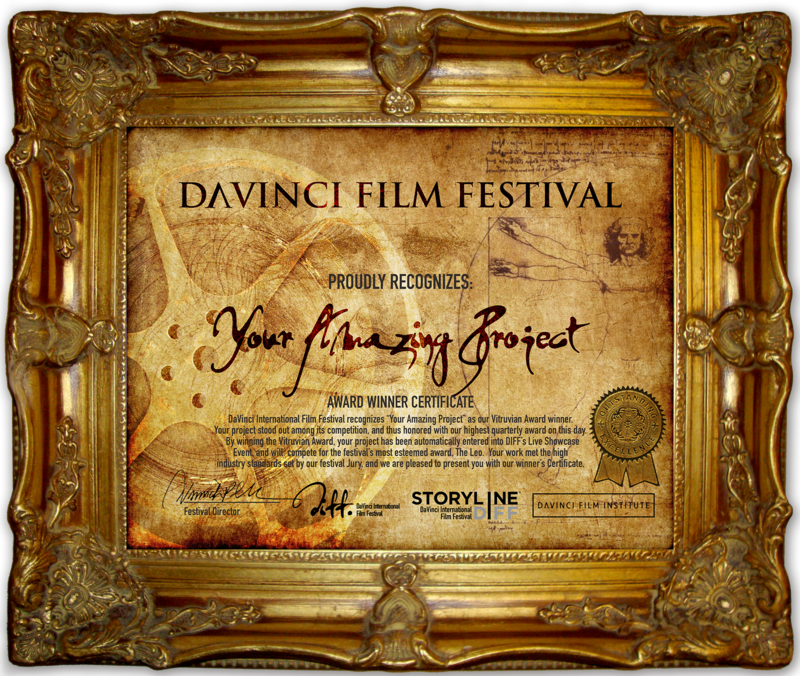 The Leo Award is DaVinci International Film Festival’s most prized commendation. Each quarter our Vitruvian winners go on to compete for this award in their respect categories (Feature, Short, Screenplay) at our showcase event in Los Angeles, California. 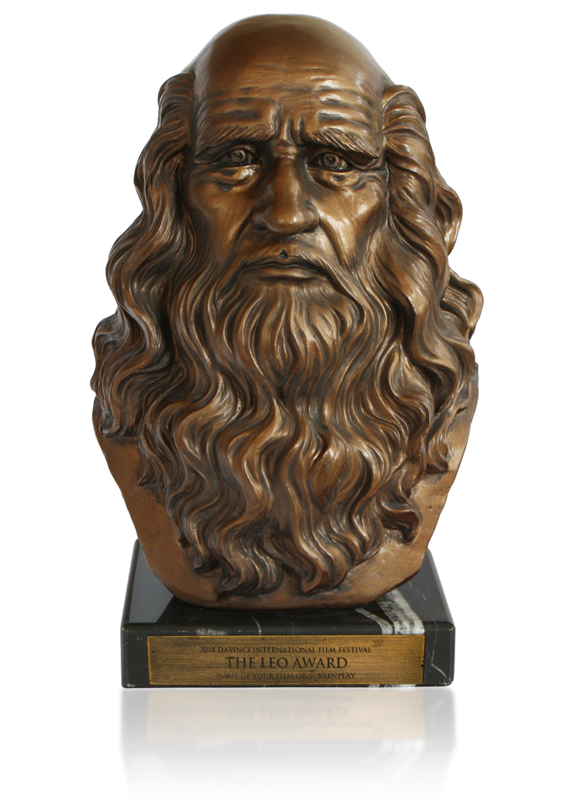 The Leo is a 17 pound, museum-grade, bust statue of Leonardo da Vinci with a customized engraved brass plate honoring our winner’s project and presented to our filmmaker/screenwriter by our Marquee Sponsor at the Showcase Event. The Winner Certificate is a HIGH RESOLUTION, print-ready digital file that is customized for each filmmaker and/or Screenwriter, and given to all Vitruvian Award Winners along with their winner laurels. DIFF Sponsor Award Package is awarded to both our Vitruvian quarterly winners and our Leo Award recipients. These products and services are provided by our amazing festival partners, and continue to grow as we grow. 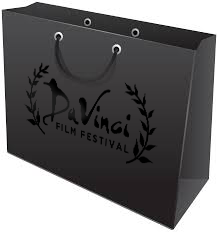 2017-18 marks our inaugural year at DaVinci International Film Festival, and we’re pleased to have products and services as a part of our “Sponsorship Award Package” from our key industry partners. These in-kind sponsors will vary each year (perhaps each quarter), so please make sure to check back. Interested in DIFF sponsorship? Check out our opportunities! * DIFF is a boutique film festival (8 films showcase) and it is our hope that ALL of our filmmakers and screenwriters can attend our Live Event. It is an amazing opportunity to showcase your project and network with industry professionals. We will also be interviewing our Vitruvian and Leo Award winners at the event for social network platforms. That said, if you are unable to attend the Live Showcase Event, arrangements can be made to get the filmmaker or screenwriter his or her award. For more information, please contact: info@tdiff.org.